Finding health and balance isn’t always easy. In this country, especially, we’re surrounded by tempting foods that are loaded with preservatives and added sugars, packed with empty calories, and void of nutrients. Unfortunately, these foods are inexpensive, accessible, and very tasty. While the easy choice is to just succumb to a diet filled with these disadvantageous foods, we’re compromising our health and wellness whenever we make the choice to skip out on preparing healthy foods and instead taking the quick and easy route. Too many reasons exist for why people might not feel inclined to take the healthy initiative, but there’s one resource that can help balance become much more achievable: nutrition counseling. I’ve mentioned this before, but everybody is vastly different. While one diet plan might work excellently for one person, there’s a good chance that it won’t work quite as well for the next. 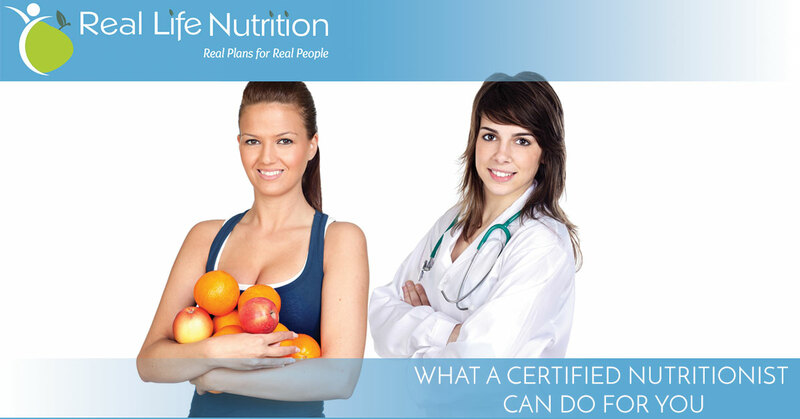 A certified nutritionist can help evaluate your lifestyle and make choices that are going to work for you. What’s interesting about this process is that people realize that foods that they think are healthy aren’t exactly too nutritious. Nutrition counseling can help people find the foods that are not only enjoyable, but are also advantageous to eat. Nobody wants to be unhealthy. Often, people feel intimidated by the concept and avoid the idea altogether because they’re under the impression that a healthy and balanced diet is for people who are intense. What people don’t understand that taking the balanced route isn’t unachievable at all, and isn’t that hard as long as the diet is structured towards your own abilities, circumstances, and expectations. 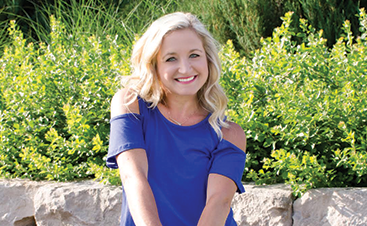 If you’re a working mom who doesn’t have much free time, your diet plan is going to be much different than that of an Olympic athlete. 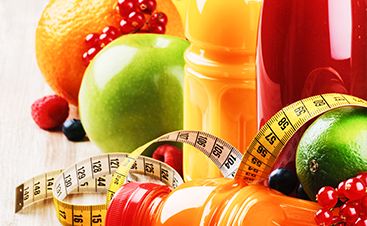 Visiting a certified nutrition specialist can help simplify a diet plan and help if feel much less intimidating. When you’re on your own trying to work on a balanced and healthy lifestyles, it’s easy to give up and cut corners. If nobody else is invested, who cares if you take a few days off? 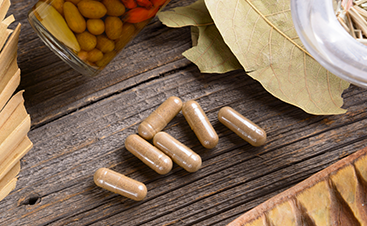 Seeking help from a certified nutrition specialist provides you with an invaluable tool: a supporter. Your nutritionist serves as your guide to not only put you on the right track to health, but to also support you in the journey. Having someone there to help you along the way and to make sure that you’re following your plan can take you miles down the road towards your health and wellness goals.